If they hold an undocumented criminal too long, they’re violating the Constitution. If they don’t, they’re crossing the White House. The impossible bind of sheriffs navigating Trump’s immigration crackdown. 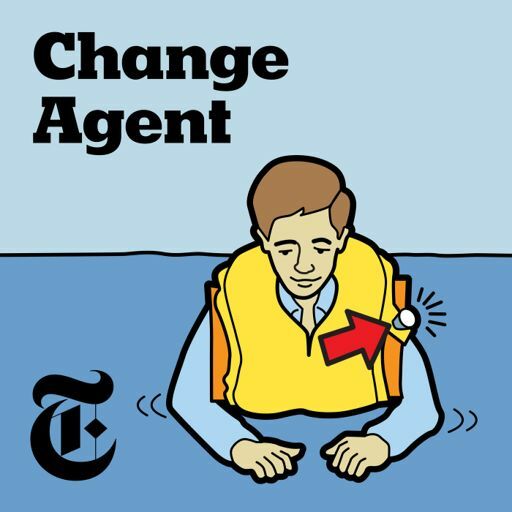 Guest: Caitlin Dickerson, who covers immigration for The New York Times. For more information on today’s episode, visit nytimes.com/thedaily. 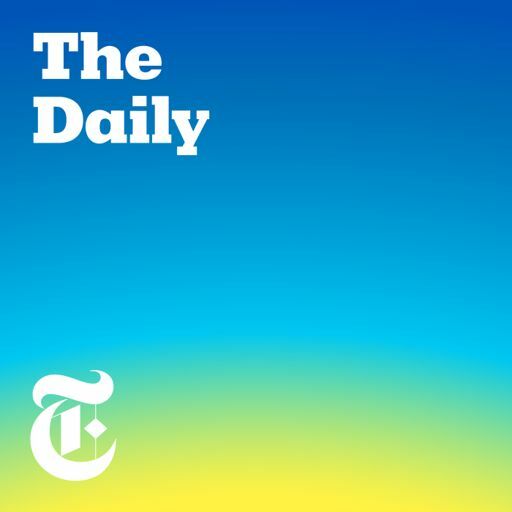 You can support "The Daily" by subscribing to The Times. We're offering listeners one month free, then 50% off for a year. Go to nytimes.com/thedailyoffer for more information.